We have been reporting for quite some time about Google’s next Pixel lineup. 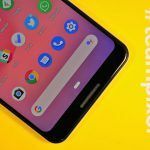 According to the latest leak, the tech giant will be bringing out two mid-range Pixel phones dubbed Google Pixel 3a and Pixel 3a XL. Earlier, these phones were rumored to be called Google Pixel 3 Lite and Pixel 3 XL Lite. 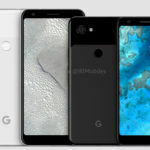 A report from 9to5Google citing inside sources at Google further confirms that Google is planning to close on the monikers Pixel 3a and Pixel 3a XL. These two models will be representing the mid-range segment. 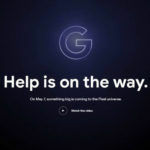 Recently, Android Q beta code also revealed the name Pixel 3a Lite. More information has been unearthed about the two phones, let’s check it out. Starting with the reported specs of the two devices, the Pixel 3a is expected to feature a 5.6-inch full-HD+ OLED display with a 1080×2220 pixels resolution and 440ppi of pixel density. A Snapdragon 670 SoC is likely to power the device with 4GB of RAM. The leak did not reveal any detail concerning the internal storage capacity. As for the optics, the Pixel 3a might sport a 12MP rear camera alongside an 8MP selfie camera on the front. A 3,000mAh is expected to back the Pixel 3a. 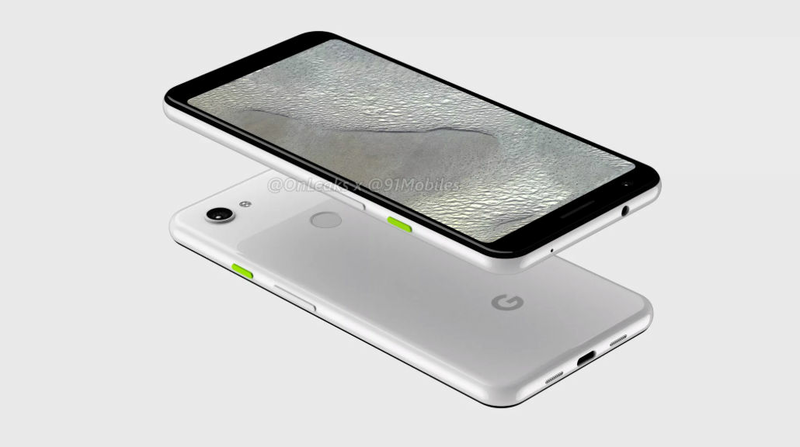 Conjectured specs for the Pixel 3a XL reveal that the phone could pack a bigger 6-inch display and might come powered by a Snapdragon 710 processor coupled with 6GB of RAM. 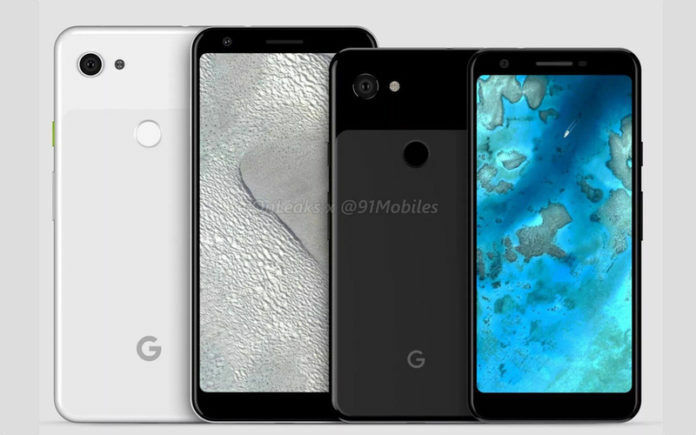 Both the Pixel 3a and the Pixel 3a XL are expected to debut in Clearly White and Just White color variants. They could feature 64GB of internal storage, USB Type-C, and 18W fast charging support. Design-wise, both the smartphones are likely to follow the same path as the Pixel 3 and the Pixel 3 XL. The report also states that the camera output on upcoming Pixel 3a is identical to the image quality of the Pixel 3, but the camera app falters. However, there is no such info about the Pixel 3a XL. 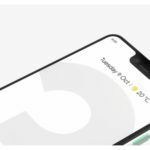 Both the Pixel 3a and the Pixel 3a XL are reported to feature eSIM support, just like the latest iPhones. Additionally, both the phones will also be integrated with Google’s Titan M security chip. The report also says that the recent renders of the Pixel 3a and the Pixel 3a XL show the depict the accurate design of both the phones. Regarding the launch timeline of the Pixel 3a and the Pixel 3a XL, both the phones are speculated to be available on Verizon in the US. Google could make them official in Spring 2019. Concerning pricing, these two phones will be priced lower than the Pixel 3 and the Pixel 3 XL, and also lower than the Apple iPhone XR. We can expect the Pixel 3a to be priced between $400 to $500 (approx. INR 28,000 to 35,000). A lot remains to be uncovered about the upcoming Pixel phones. Stay tuned with us to catch all the action concerning the Pixel 3a and Pixel 3a XL. 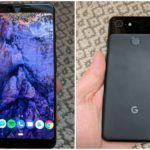 Google Pixel 3 and 3 XL Hit The FCC: ID A4RG013A And A4RG013C Are Upcoming Flagship Android 9 Pie Smartphones?